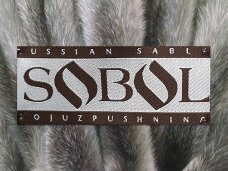 Please login or register to see the latest ACTIVE FURS collection of sable furs, sable coats, sable jackets, vest and capes made from the finest sable fur skins. 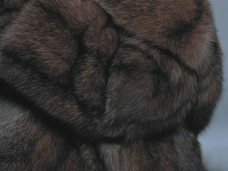 Sable is considered one of the most luxurious and expensive furs in the world. Sable fur is certainly luxury material, the cost of which is high.